If you are a Time Warner Cable (TWC) customer, you really need to consider changing your password. It seems that the FBI has notified TWC that some of the TWC customer data including email addresses, and account passwords, may have been compromised. According to Nathalie Burgos, a spokeswoman for the company, only customers with RoadRunner email addresses are potentially impacted. So if your TWC account email is (Insert Name Here)@rr.com then you are affected by this situation. The following steps will show you how to change your TWC password. 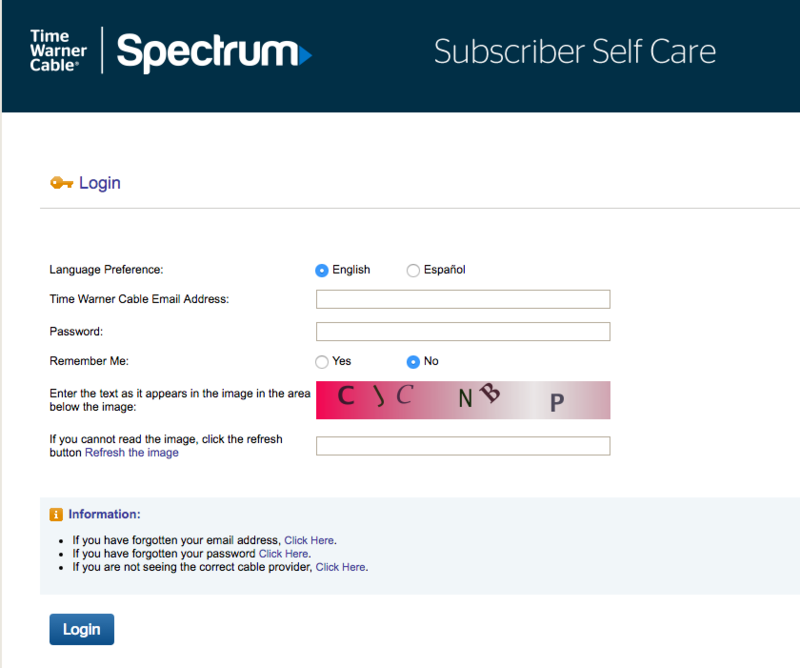 That will take you to the TWC Subscriber Self Care page where you will be able to sign in and then change your password. If you don’t know your password click on the link that says I don’t know my email password. That will take you to the Password Reset Tool page where you can enter your email address. Once you hit submit, you will be able to authenticate your account and then change your password. If you run into issues while trying to reset your password, the TWC support number is 1-800-892-4357.